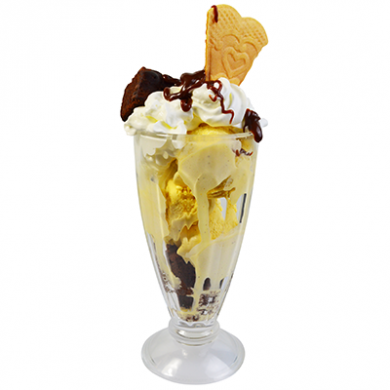 Knickerbocker glory glass. 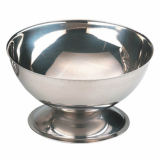 Perfect for serving sundaes and ice cream for parties and get togethers. 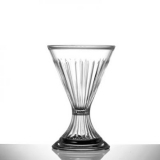 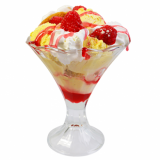 Sorry - We are out of stock of Knickerbocker Glory Glass.